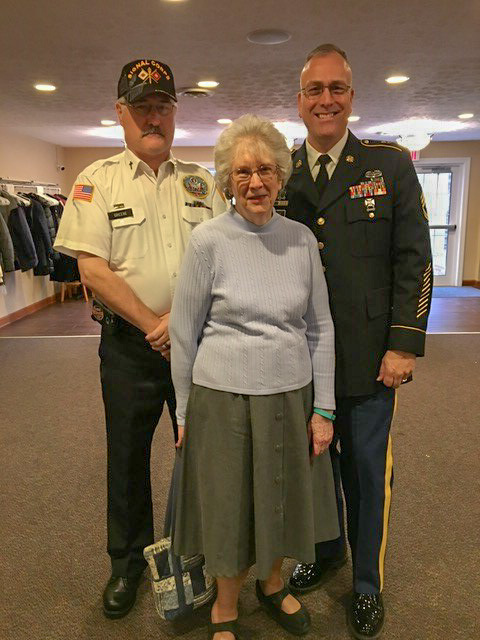 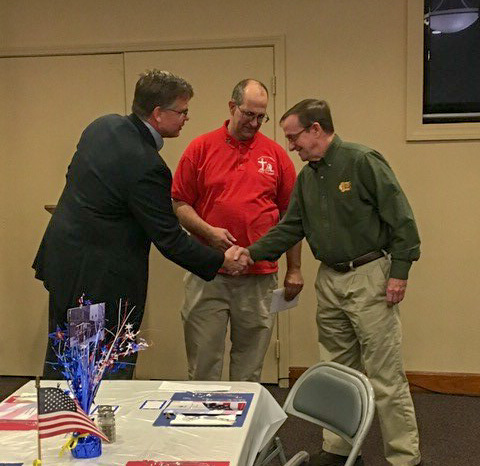 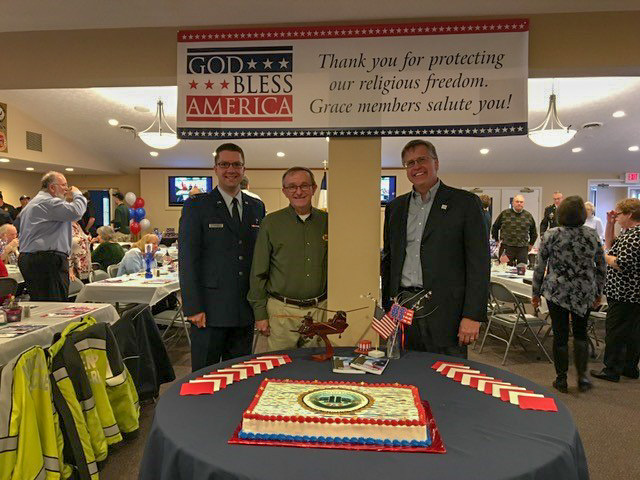 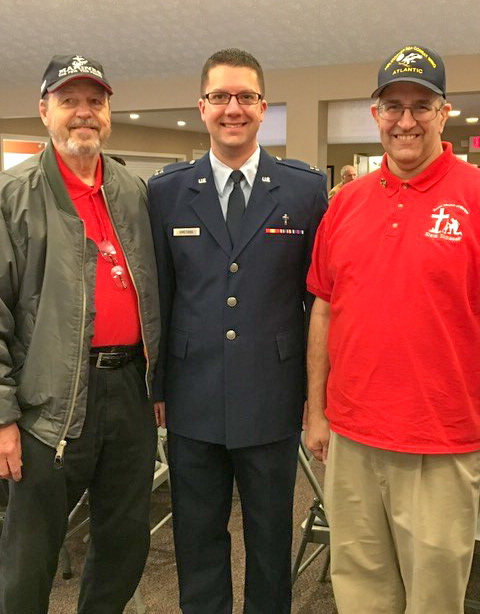 Every year, the Military Ministry of Grace Church of Mentor hosts an honor dinner for veterans in our church and community. 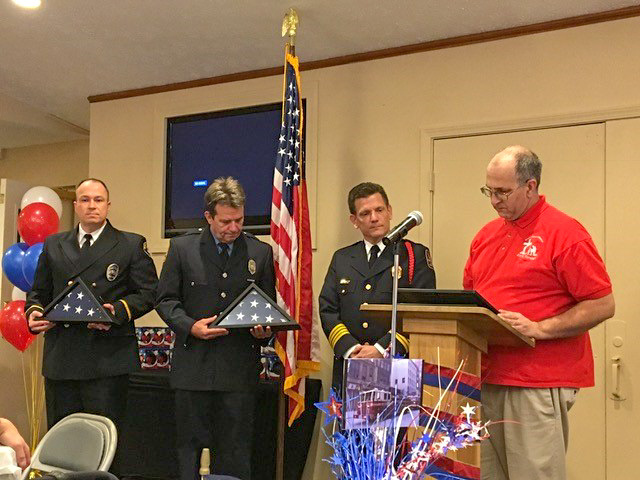 This year's program commemorated the events of 9-11, the first responders of that day, and those who served in the military action that followed. 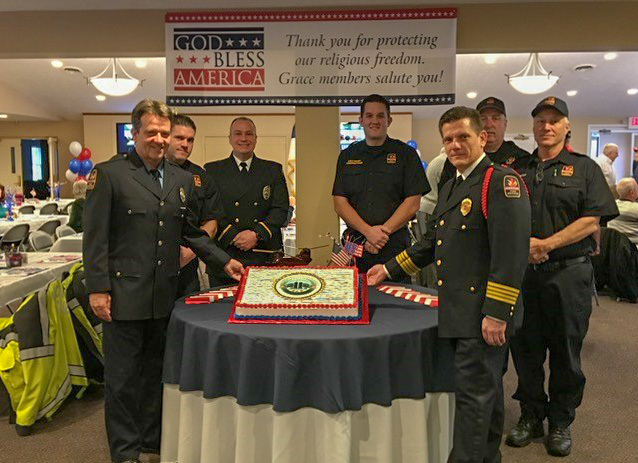 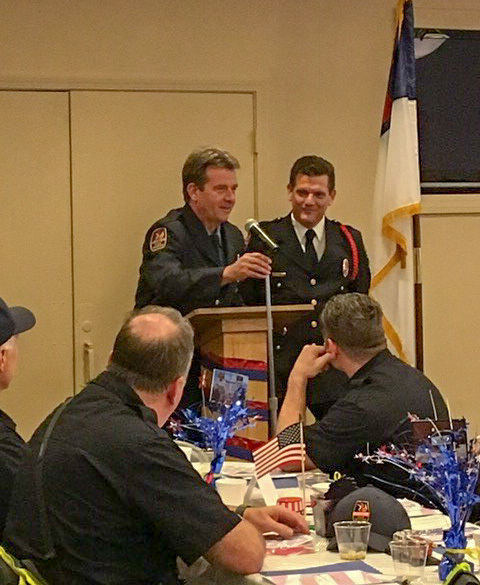 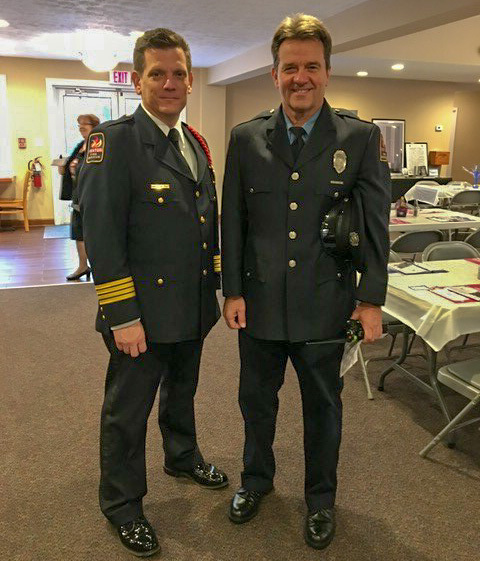 We were honored to have many guests from the community attend on November 10, including members of our city's police force and fire department. 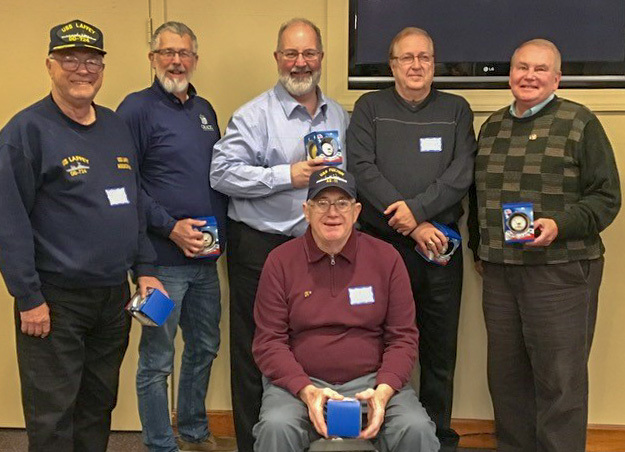 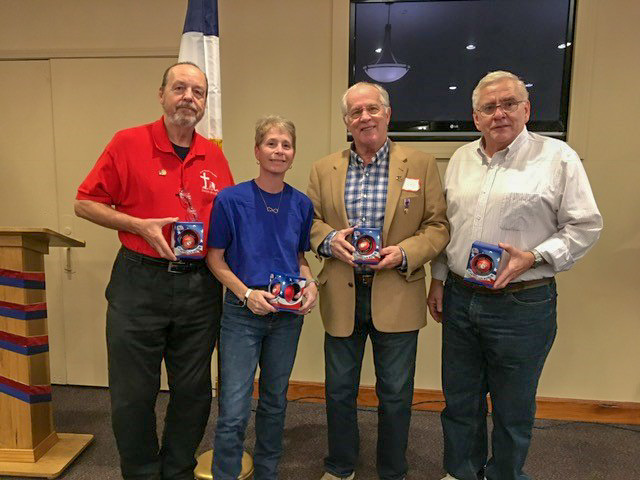 Each veteran received a small gift in acknowledgement of his or her service. 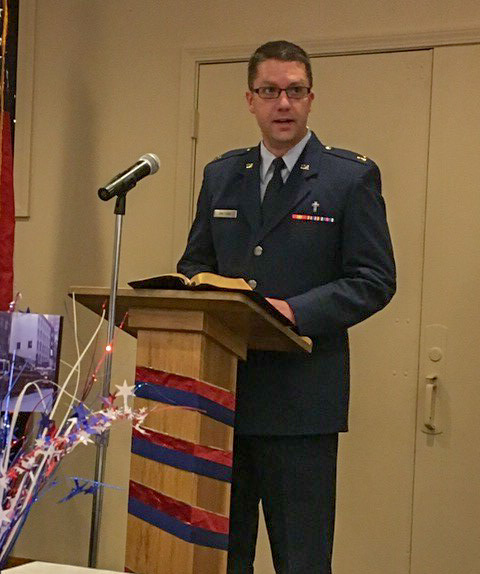 Our guest speaker was Pastor and Air Force Chaplain Dan Smetana. 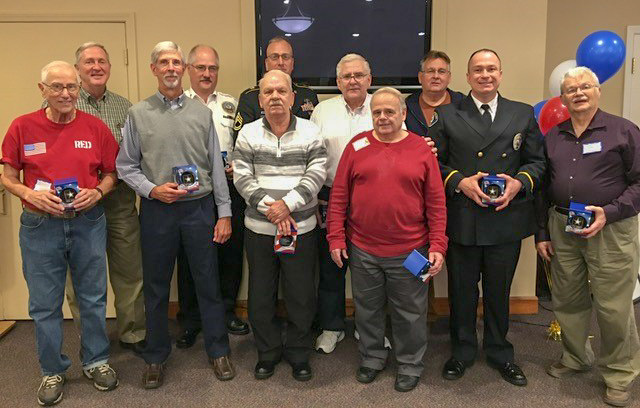 The event was also highlighted in an article on The News-Herald. 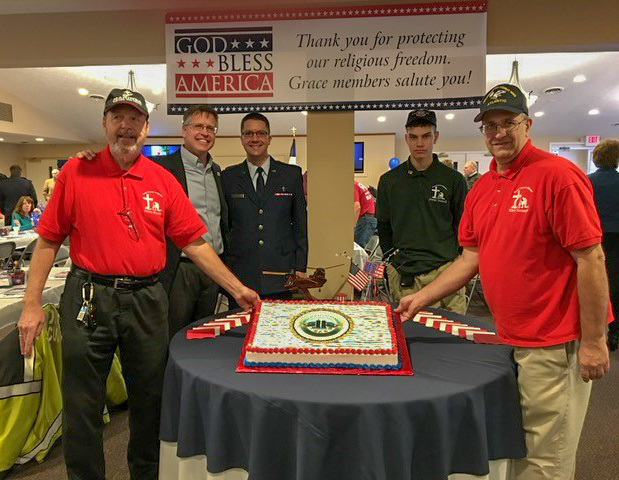 See below for pictures of the event and some special guests.